All Amazon links are my affiliate links. There are two type of people in the world: those who like lists and those who don't. Even though I don't use them often enough, I do like having lists and personal chore charts. They present a clear goal and there is something satisfying about crossing off items as I go through the day. Now that Catherine is getting older I think she's ready for a chore chart of sorts. But where do I start? A quick search on Pinterest brings up lots of results for making your own and printables. There are also lots of pre-made options. Melissa & Doug have a decent looking Magnetic Responsibility Chart. Although the Board Dudes Magnetic Dry Erase Rewards Chore Chart would probably have more staying power--i.e. would work for older kids as well as toddlers. I also really love these Chore Magnets. Of course, just figuring out what type of chart I want to use is just the beginning. The hard part is deciding what belongs on the chart! Does simply getting dressed count as a chore that can be checked off? I mean, sure, there are those days where that seems like a victory, but do I really want that to be considered a daily accomplishment to be lauded? I think for now I am going to go a little "ghetto" and use Google Docs, I mean, Drive, a sleeve protector, and a dry erase marker . . . or stickers on a piece of paper. 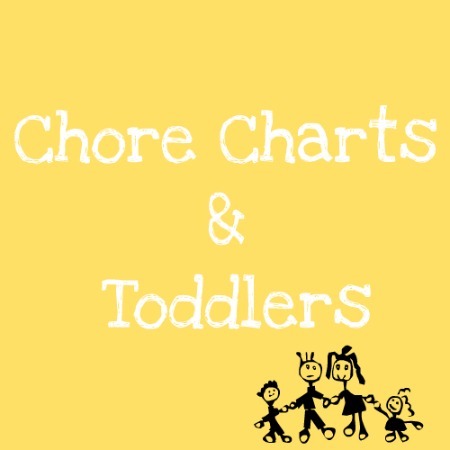 Do you use chore charts for your toddlers? What is on your charts? Feel free to share your own toddler posts! All I ask is that it is somehow toddler related. 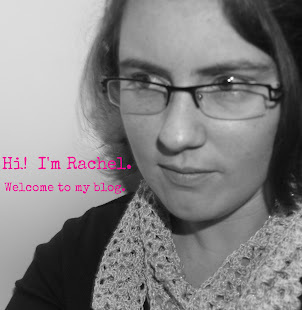 I'd really love if you followed this blog somehow. Be sure to check out some of the other linked up posts. Oh, and don't forget, all bloggers LOVE comments! Thanks for the links about chore charts. My 19 month-old is great at throwing away trash, putting laundry in the basket, and picking up her toys. It's never too early to start! Thanks for referring to my blog! I'm glad you found my chore lists helpful. :) Have a great day!